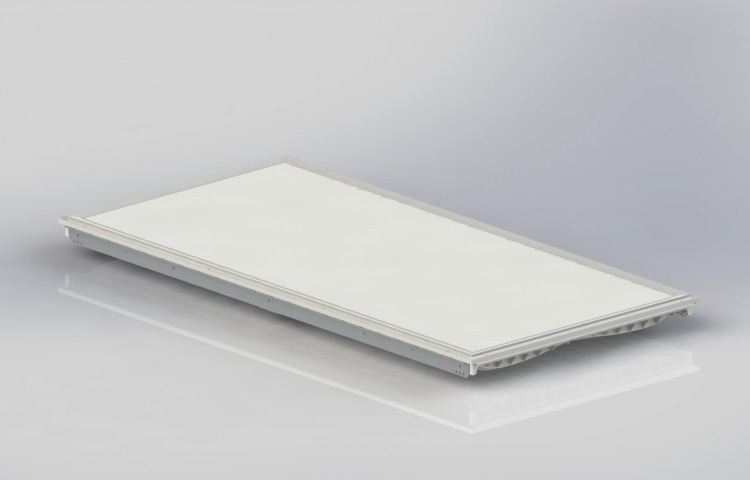 RCA Commercial Electronics presents a new line of high-quality RCA Lumatis LED Light Panels as a solution for lighting commercial applications. 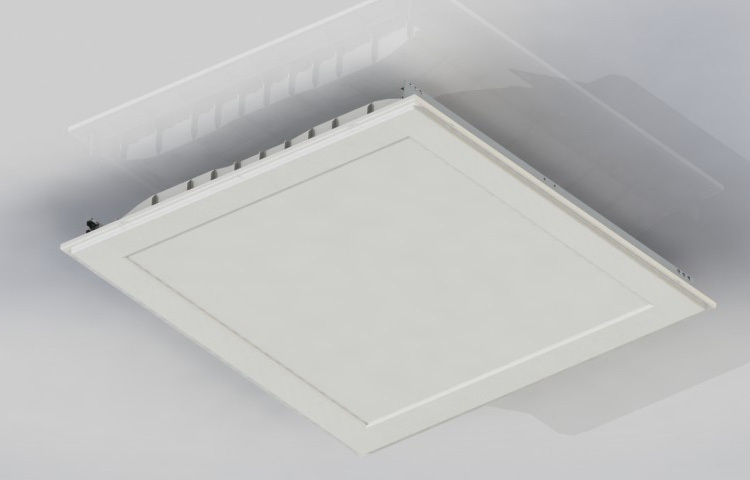 Optimized Luminance is a new concept involving reflective applied film to maximize the uniformity of light and ensures brightness without the use of a light guide plate. . RCA used the technology from their edge-lit television screens (reflective membrane light filters with a series of parallel LED chip sets) and incorporated their energy efficient transformer technology. RCA is so confident with this technology that they are backing the full line of Lumitas products with a 5 year limited warranty.